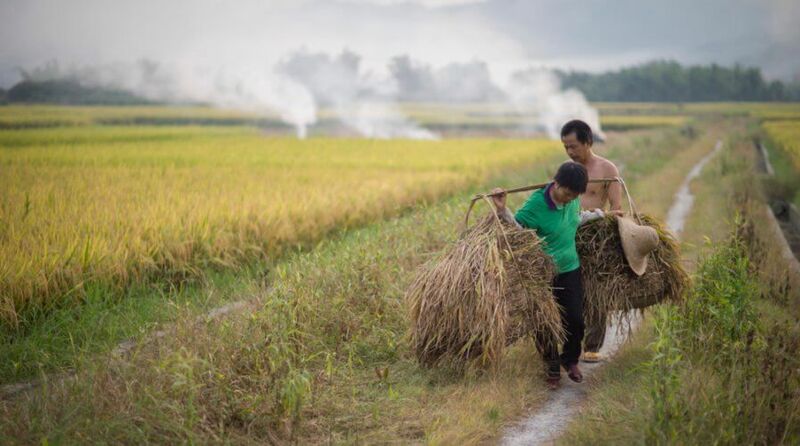 CHINA’s largest investment conglomerate is betting big on the rural economy as it launches a CNY 10 billion (US$1.46 billion) fund to help connect farmers to customers in urban areas. China Minsheng Investment Group (CMIG) will be investing in manufacturing and food processing facilities, cold-chain logistics, and e-commerce in rural areas. 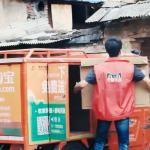 The company hopes to help farmers in remote villages to efficiently distribute agricultural produce to the urban population using an online-to-offline (O2O) strategy. 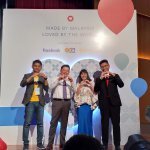 An O2O business model typically engages with customers on a digital platform before drawing them to complete the transactions at a physical store. Co-established with Henan Agriculture Investment Group and Zhongyuan Bank, the fund shows CMIG’s efforts in diversifying its portfolio. Previously, the investment company focused on property management, prefabricated buildings, and solar energy. CMIG is building a network in efforts to boost businesses in rural regions by taking advantage of digital technologies to speed up processes across the agricultural supply chain. For example, finding buyers for agricultural products, allocating labor resources, and arranging logistics services. This can help speed up processes, make operations more efficient, and increase customer satisfaction through product reliability. CMIG isn’t the only one turning its focus to rural areas and the farming community. 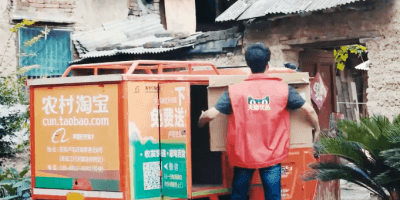 E-commerce giant Alibaba has also been ramping up efforts in providing underdeveloped areas with better access to online retailing through its Rural Taobao initiative. However, CMIG believes it has the upper hand in developing projects in Henan, as it has the full support of the provincial government. The province has agreed to work with CMIG to accelerate its plans, by providing support through land allocation and planning, as well as connecting with state-owned logistics firms or food distributors. Support from local government is seen as crucial for any businesses looking to expand their geographical footprint across the country. The company will be targeting projects in Henan, Shandong, and Hebei. According to a report by the South China Morning Post (SCMP), Wang Tuanwei, Vice President of CMIG said that at least 60 percent of the rural development fund will be invested in Henan. Besides food processing plants, the SCMP reported that the company will be building complexes with business and entertainment facilities. These will serve as a meeting place for farmers and business executives in industries such as solar power, prefabricated buildings, health care, tourism, and property management. Additionally, the company also said it is looking at providing financing to farmers and agricultural businesses, to further create opportunities to develop various businesses in rural regions of the country.